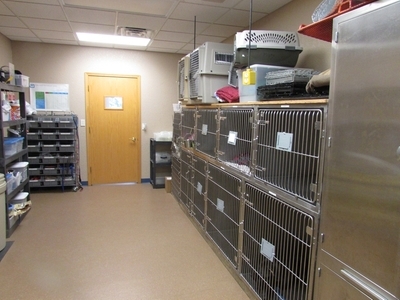 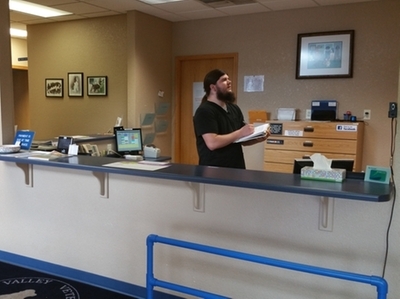 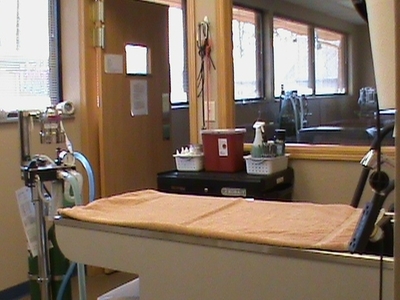 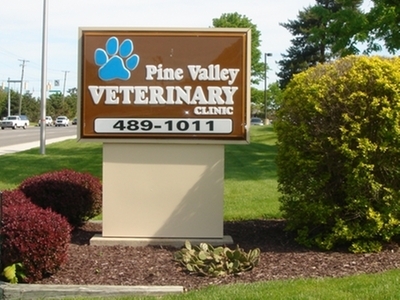 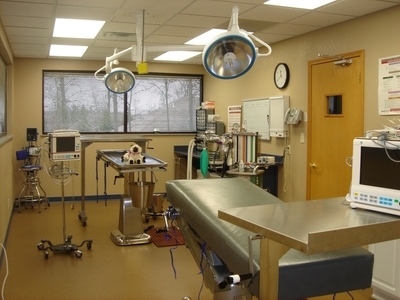 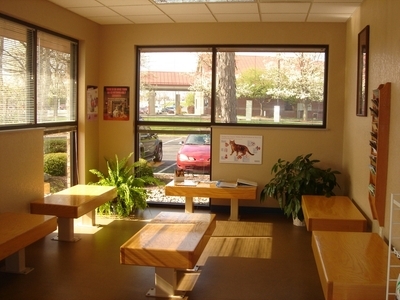 For the comfort and security of our clients and patients, we have separate waiting areas for both dogs and cats. 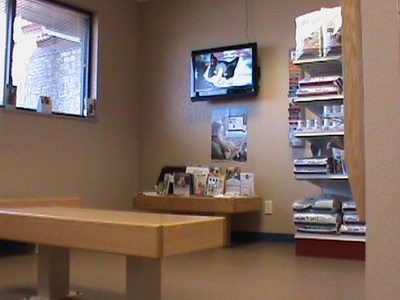 These waiting areas are large, spacious areas so as not to force pets to be in close proximity to each other, and to reduce the amount of stress on both pets and people. 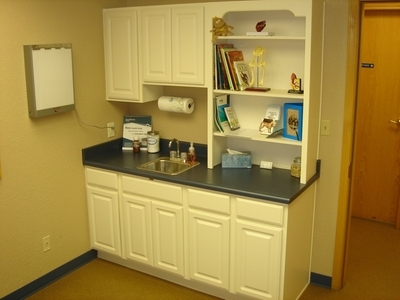 As an additional effort to comfort our patients, we have Adaptil plug-ins running at all times. 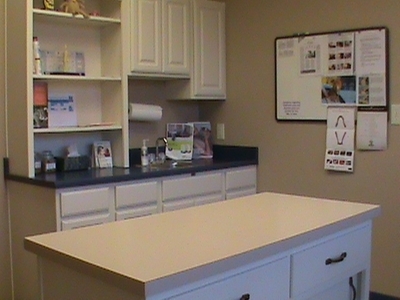 This pheramone product is designed to reduce stress and uncertianty in many situations and may be recommended as an at-home solution to many behavior situations.